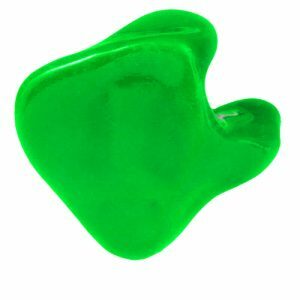 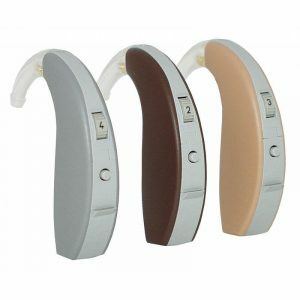 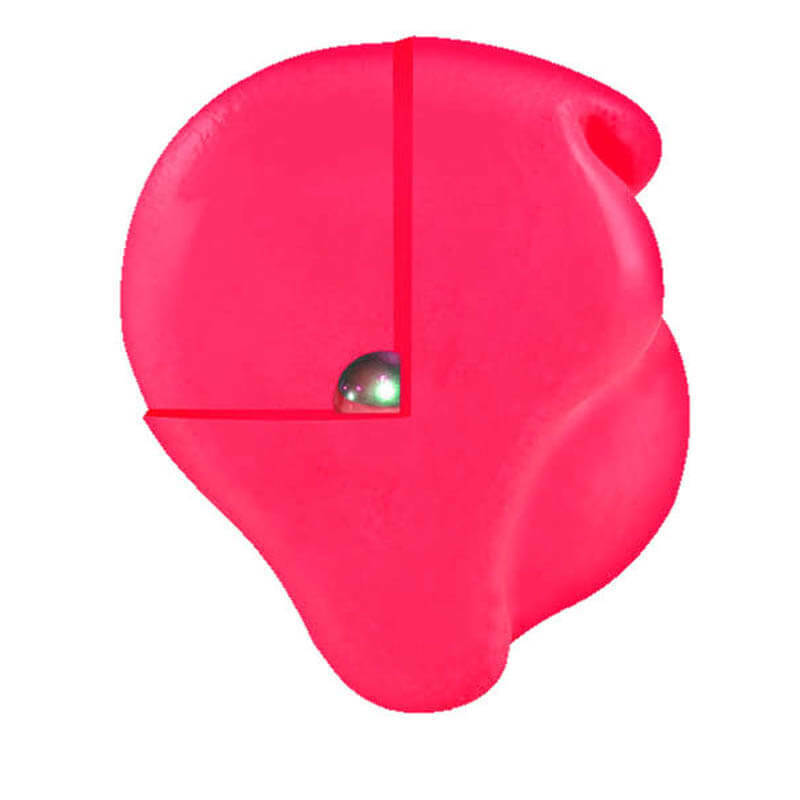 Chameleon Ears™ are super soft hydrophobic silicone earplugs. 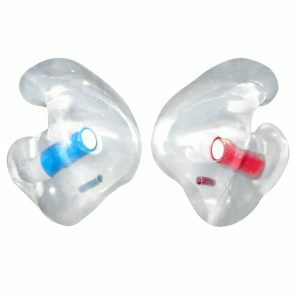 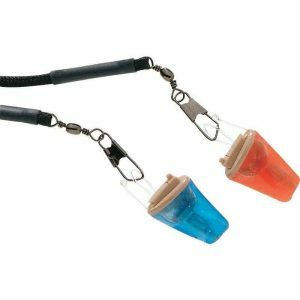 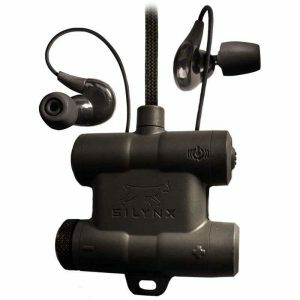 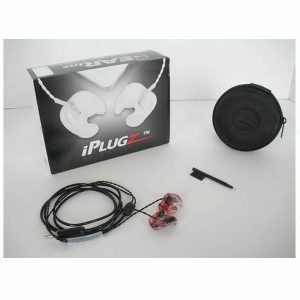 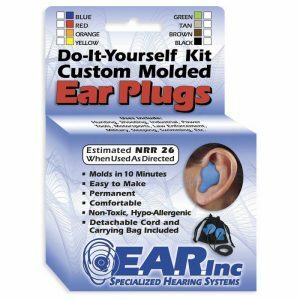 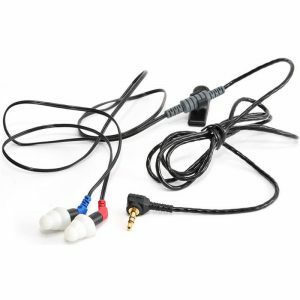 While similar to our Insta-Mold earplugs, they have more durability and flexibility. 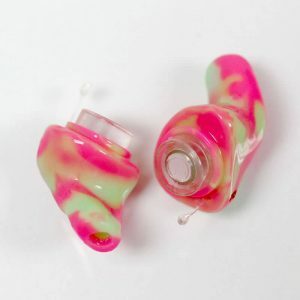 The Chameleon Ears™ are a custom made product, click on the link below and complete our order form to start the process. 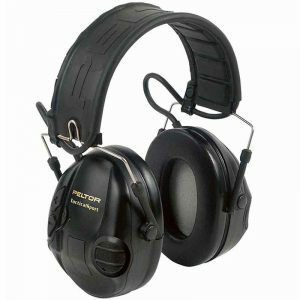 The Chameleon Ears™ Metal Detectable Earplugs are most commonly used in the food processing industry for detection of the earplugs should they be lost during the manufacturing process.